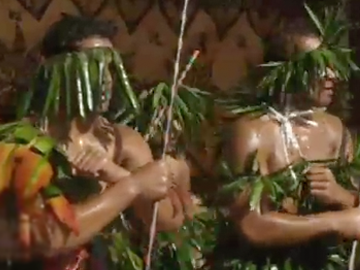 Tagata Pasifika takes a look at Kiwi PI theatre phenomenon The Naked Samoans, and features extensive footage from a number of their stage comedies. 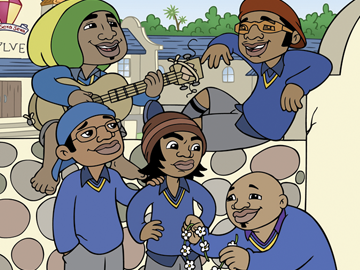 Viewers will recognise early versions of a number of characters who would later feature on the Samoans' animated hit bro'Town. Co-founder Oscar Kightley talks about the group. AO-rated, the episode captures the non-PC island humour that would shape five seasons of bro'Town, and two Sione's Wedding feature films. ASB Polyfest 2008 is an action-packed showcase of Māori and Pacific youth competing in the annual schools' cultural festival in South Auckland. Māori, Tonga, Samoa, Niue and Cook Islands performances, 100,000 people and trophies to be won make this competitive event one of the most important dates for youth in Auckland. 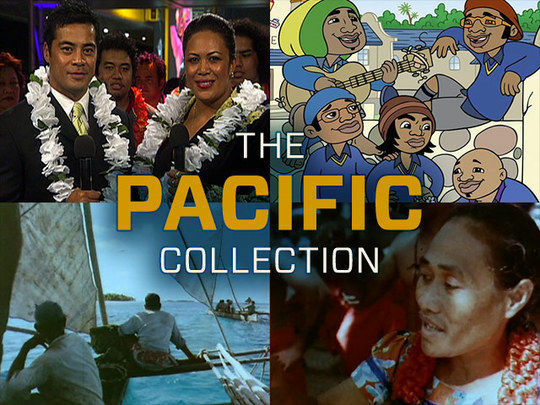 Behind the scenes footage, colourful costumes, trials and tribulations and "the Pacific way" are captured. Made by the Tagata Pasifika team, with directors including Naked Samoans Shimpal Lelisi and Mario Gaoa. In the five years since Sione's Wedding, the Duckrocker quartet have experienced marriage, children, Australians and the good lord. 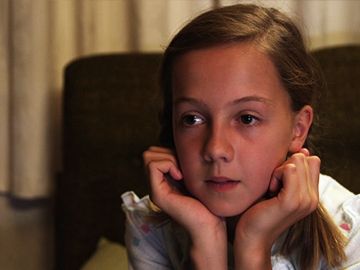 Then their minister reunites them on a quest to find Bolo (Dave Fane) — once their driver and conscience, now MIA. The sequel to the break-through PI-Kiwi hit reunites the original cast, and adds in a dodgy minister (Kirk Torrance) and a new director (Outrageous Fortune's Simon Bennett). On the burden of following Wedding, Stuff reviewer Steve Kilgallon adjudged: "seen on its own merits, it [Sione's 2] proves worth the wait". 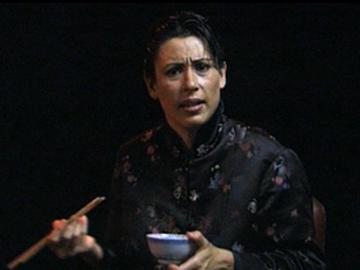 This 2002 documentary explores contemporary Aotearoa from the perspective of Kiwis from a range of different (non-Māori, non-Pākehā) ethnic backgrounds. These citizens speak frankly about their experience of assimilation and stereotyping in a supposedly multicultural society, where ethnic food is beloved — but not ethnic difference — and where jokes and racism blur. Directed by Libby Hakaraia, the documentary screened on TV3 as part of doco slot Inside New Zealand. It was a follow up to 2000's The Truth about Māori, which looked at identity from a Māori perspective. Sione's Wedding is a feel-good feature comedy about four 30-something guys who must each find a girlfriend before their best friend Sione's wedding — or be left out in the cold. Through the efforts of these bumbling blokes to get the girl(s), the film brought to life the colour and humour of the urban Samoan community in Auckland, the world's largest Polynesian city. 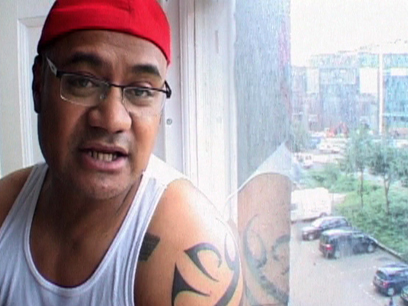 A breakthrough PI-Kiwi film, Sione's broke box office records when it opened in cinemas throughout New Zealand in March 2006. 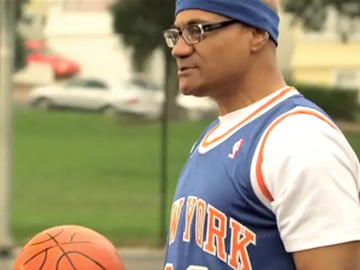 Actor Oscar Kightley co-wrote the script with James Griffin.